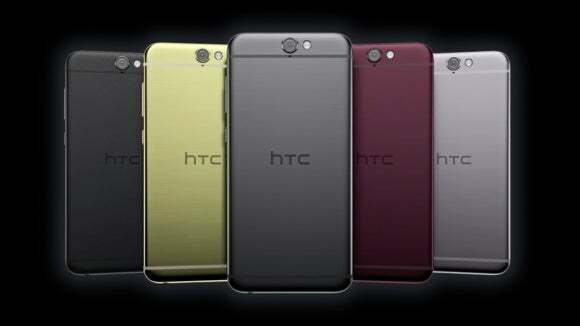 HTC's new One A9 phone is getting criticized for looking exactly like the most recent iPhone models. But HTC says it was Apple who ripped them off, not the other way around. Which came first: the chicken, the egg, or the iPhone? An HTC exec is claiming none of the above. Following widespread criticism that HTC’s newest One A9 smartphone looks exactly like an iPhone, an HTC executive told Chinese news outlets that the Taiwanese phone-maker didn’t copy Apple’s iPhone 6 design, claiming that it’s actually the other way around. “We’re not copying. We made a unibody metal-clad phone in 2013. It’s Apple that copies us in terms of the antenna design on the back,” said Jack Tong, president of HTC North Asia, during a press event at the Taiwan launch of the One A9. When boasting about the One A9, HTC’s website said it had a “design worth imitating,” but to the naked eye it seemed like the One A9 was just blatant imitation of the iPhone 6. Like the newest iPhone models, the One A9 has an all-metal design, antenna lines in the back, and a protruding camera lens. The phone that launched a thousand copycats, according to HTC. In HTC’s defense, Tong’s mention that HTC had a unibody metal-clad phone in 2013 is accurate. The One M7 had an aluminum body and those unsightly antenna lines in the back. Those things are the exact opposite of “design worth imitating.” The M7 even had Beats Audio! HTC execs all agree that the One A9 is just a natural evolution of their phone designs. “The A9 is made thinner and more lightweight than our previous metal-clad phones. This is a change and evolution, and we’re not copying,” Tong said. HTC’s senior global online communications manager, Jeff Gordon, also tweeted a similar sentiment: that HTC phones in 2013 paved the way for the iPhone 6 in 2014.
.@zacharye Take an M7 (2013), combine with Desire 816 (2013), and what do you get? 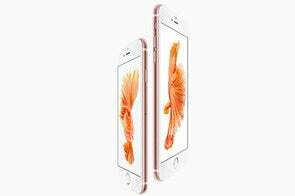 iPhone 6 (2014). But really, we’re flattered. Why this matters: All manufacturers, not just phone-makers, take bits and pieces from previous models and competitors. Apple would refer to this as “inspiration.” The trick is to be smart enough and add enough new flair to a product not to get caught—something clearly HTC hasn’t figured out. Even if we think of the One A9 as a natural evolution of HTC’s original phone design, what does it mean for your company that the most recent evolution of your phone ends up being just a cheaper, year-old iPhone? 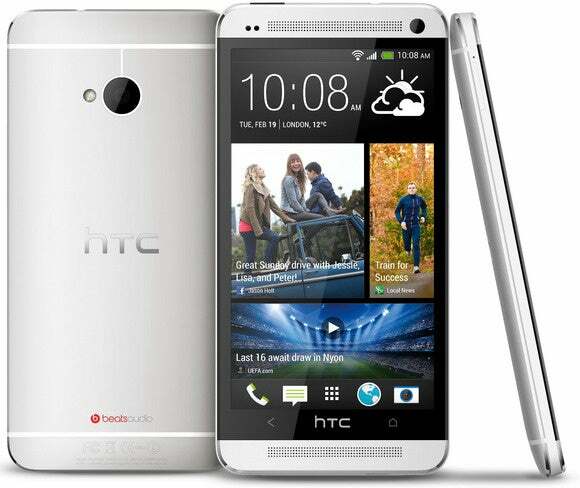 And if the iPhone 6 is just the best of two HTC phones combined, why didn’t HTC create it? They had all the parts.